Brand storytelling is a hot term in marketing circles, often replacing content marketing as the buzzword at the moment. The idea of brand storytelling is simple: you go beyond the features and benefits of your product or service and instead show the customer how using your product or service will help them become a better individual. With that said, traditional brand storytelling is missing one aspect: the customer’s perspective. When the brand controls the narrative, it leaves no room for how the customer uses the services and products in their real lives and creates a story that belongs to them. For those of us whose brand is our self, it can be tricky to create a brand narrative that can leave room for the customer to attach their own story. Our brand story belongs to us on a very personal level, because it is often our personal history that led to the breakthrough, method, or system that you choose to sell. However, in order to gain loyal customers, we have to allow them to make our story their story. Brand storytelling for the personality based marketer becomes more complicated because for brand storytelling to be useful, the customer has to have room to add their own narrative. When you find this balance, you stand out from of the masses who are going after your potential customers. Competitors are flooding your potential customers with suggestions in every format possible. 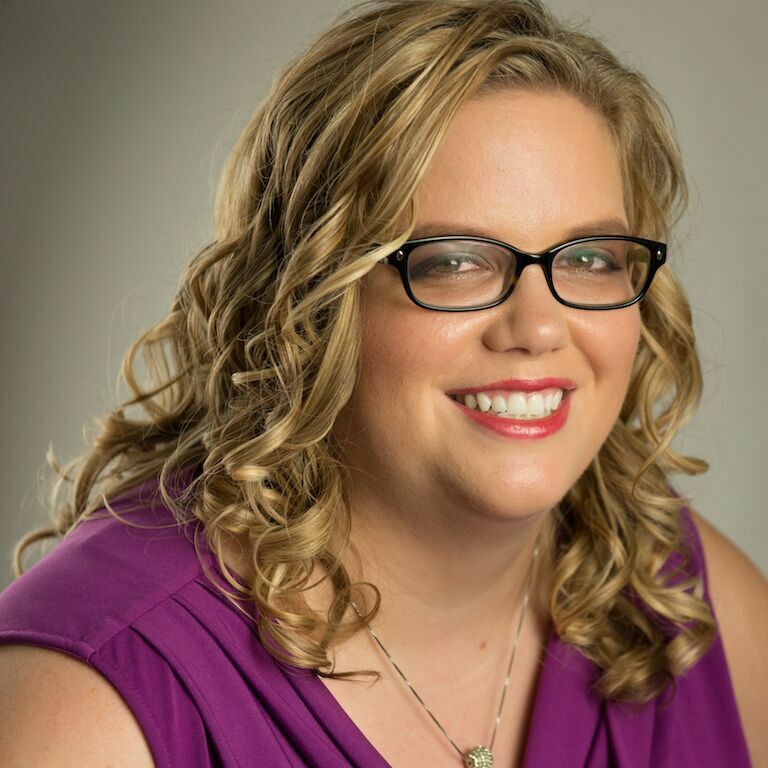 To stand out, you have to make a connection that is authentic with your customers, but that also leaves room for their own stories to emerge – your brand and you are so vital that you become a regular part of their lives. When this happens, you are building your Brand Heritage. Brand heritage is the essence of the brand. When known and used correctly it allows customers to feel something more than just purchasing a product; the brand becomes life-changing or part of their daily life. When you combine this connection with a positive change in your customer, you build brand loyalty. 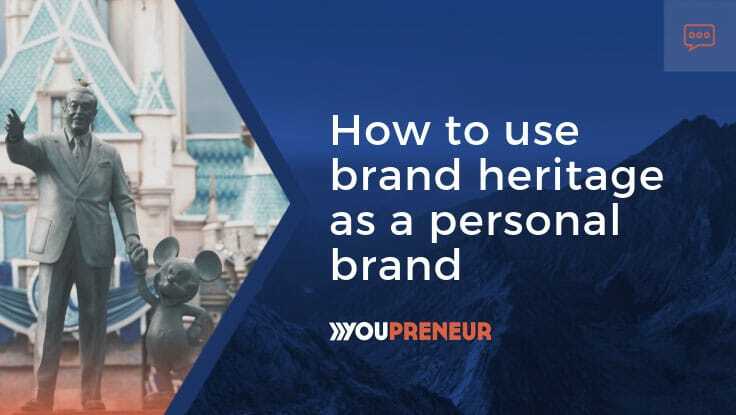 Understanding and knowing your brand heritage is a crucial tool for moving from just being another offering in your niche to connecting and growing with your ideal customers. Put bluntly, you want to be relevant to your audience in a way that makes them feel like they couldn’t go on without you. You have to bring a solution that will genuinely change the customer. It needs to be an emotional change – one that will inspire them to take action that changes something significant in their life. Their personal story becomes intertwined with your brand story – and you build brand heritage together. 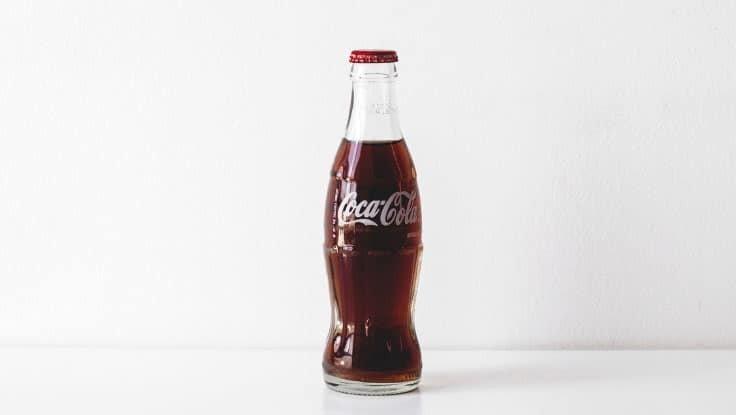 Coca-cola is one of the most recognizable brands in the world. My personal story connecting to Coca-Cola is one where I took my children to see the Coca-Cola World Experience in Atlanta, Georgia. Inside the building shaped like a Coca-Cola bottle is a museum showing off Coca-Cola’s history, pop culture, and celebrating how their super fans have embraced Coca-Cola as a daily part of their lives. The museum is designed for the customer to self-guide their way through the experience. For myself, this trip has a significant emotional connection as it was the first family vacation I took with my children after their father died. Suddenly Coca-Cola isn’t just a drink from a vending machine but a symbol of my courage and trying to step forward after personal tragedy. How can you use this example in your marketing efforts? Think about how you can create experiences that allow the customer to have a deeper personal connection with you. Maybe you can offer a 30-minute quick call where you speak to your potential customer so you’re giving them the chance to interact with you in a way that they can start building an emotional connection to you as a person. Another way is to bring them behind the scenes on how you make a podcast episode, how you cook dinner for your family. Don’t be afraid to let your customers see who you are. There is no brand more connected to family than Disney. From feature films to merchandise the Disney brand is filled with plenty of opportunities for customers to develop a deep connection in many different ways. One of the best things Disney does is let their customers, or guests in their language, claim the wins. Disney gives its guests plenty of room to have those wins. They set up their experiences with the foundation but leave enough room for the guest to adapt and take the win. The cast members are trained to follow the cues and play right along commemorating the victory along with the guest. Think about how you celebrate the wins of your customers. Are you giving them enough space to take what you’re offering them concerning service and guidance and then wholly celebrating when they have a huge win? To do this, you have to take you out of the brand heritage equation and let your customer have the full spotlight. You can do this in many ways, and one of the best is capturing testimonials of their successes. Instead of focusing on what you did, focus on what the customer won regarding the goals you helped them achieve. Publish the impact you have on your customers, not the actual things you did to achieve the win. John Lee Dumas does a beautiful job of showing the inside workings of his successful brand Entrepreneur on Fire. What started as a podcast highlighting successful entrepreneurs, now includes paid masterminds, physical products, and endorsement deals. For many would-be entrepreneurs, they aspire to be successful enough to be invited to the show. Many would assume the product Dumas is selling is the inspiration but no. What his customers want are the tools and steps necessary to be so good at entrepreneurship that they qualify to be on the show. He could be tricky and only give them part or some of the information. Instead, Dumas opens his playbook, including his financials, to show the full picture of how he continues to succeed. Dumas is entirely transparent, from his health journey, to how he decided to move from living in the United States to moving to Puerto Rico. His customers love the inspiration from Dumas’ daily rants, but what the customer ultimately wants to be is the JLD of his field. The customer wants the freedom, and security Dumas shows through his social channels. The freedom to travel, work, and do what he pleases, when he pleases. All of his products are designed to take his customers one step closer to achieving the Dumas level of freedom. Dumas realized this and created products to help them become the Entrepreneur on Fire of their niche, sometimes directly competing with Dumas himself. Instead of hiding or worrying about his customers becoming his new competitors, Dumas instead innovates and then shares that knowledge. His brand heritage is one where he doesn’t think of the fear of failure but sharing the secrets of success. Don’t be afraid of your customers learning so much from you that they outgrow or outperform you. Instead, celebrate their wins, give them the secrets of your success. What Dumas and other successful entrepreneurs who have strong brand heritage understand is that their brand heritage is nothing without the brand itself. It can be frustrating when competitors copy the methods, but rarely can the outcomes be duplicated. When you are the brand, you become relevant to your customers in a way that goes beyond just transformation. Instead, you change the brand heritage of that customer – you become part of their story, for their fans to discover. Do you have a great example of your own brand heritage? After all, to promote and grow the heritage of your brand you first have to establish your heritage. Are you a brand committed to one ideal? Proudly put that first and foremost in your marketing efforts. Invite your community to share their stories. Give them room to make your story their story. Grow your brand beyond yourself and create a multigenerational brand heritage.